Defence Minister Nirmala Sitharaman is visiting Jammu and Kashmir on Friday to take stock of the security situation and review preparedness of soldiers on borders. She is also expected to visit Siachen on September 30. During her visit, she is expected to meet senior commanders as well. 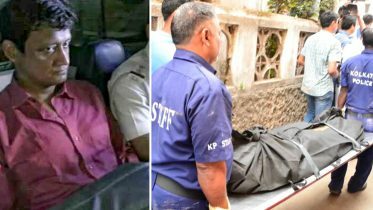 This will be Nirmala Sitharaman’s first visit to the state after she assumed office as the Defence Minister earlier this month. Sitharaman’s visit to the state comes days after Union Minister Jitender Singh said there is need to “change the discourse” around Jammu and Kashmir. Singh had said that the only issue was “retrieving” the part which is under the illegal occupation of Pakistan. “There is need to change the discourse (on J&K) for future generations. We have to change the agenda.There is no such issue as Kashmir issue. It is as much a part of India as Uttar Pradesh, Bihar or any other state,” he was quoted as saying by PTI. “The only issue if at all is how to retrieve a part of Kashmir which is under the illegal occupation of Pakistan for the past 70 years and restore the Valley in the same format as was handed over by Maharaja Hari Singh,” Singh added. 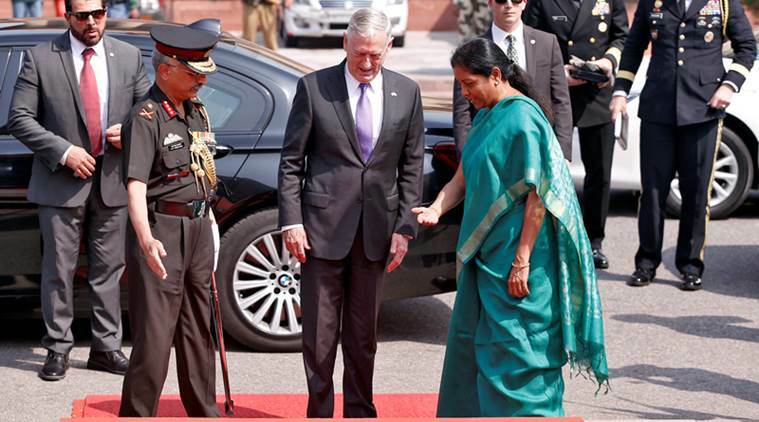 Sitharaman recently held wide-ranging talks with US Defence Secretary James Mattis on cross-border terrorism and dismantling of terrorist safe havens in Pakistan. Mattis was in India two days back. Sitharaman and Mattis held comprehensive talks covering the entire gamut of the bilateral defence partnership. “The situation in our neighbourhood and the growing menace of cross-border terrorism were discussed in depth. There is growing convergence in the approaches of both our countries on this issue,” Sitharaman had said in the joint press conference. The defence minister also said both sides recognise the importance of holding those who use terrorism as an instrument of state policy to account and to dismantle the infrastructure that supports terrorism. Mattis, on his part, said there can be “no tolerance to terrorism safe havens”. Be the first to comment on "Defence Minister Nirmala Sitharaman begins two-day J&K visit, to review security situation"